As part of a new weekly newsletter feature we are profiling those carefully curated names that are chosen to be part of the coveted KING Affiliates. 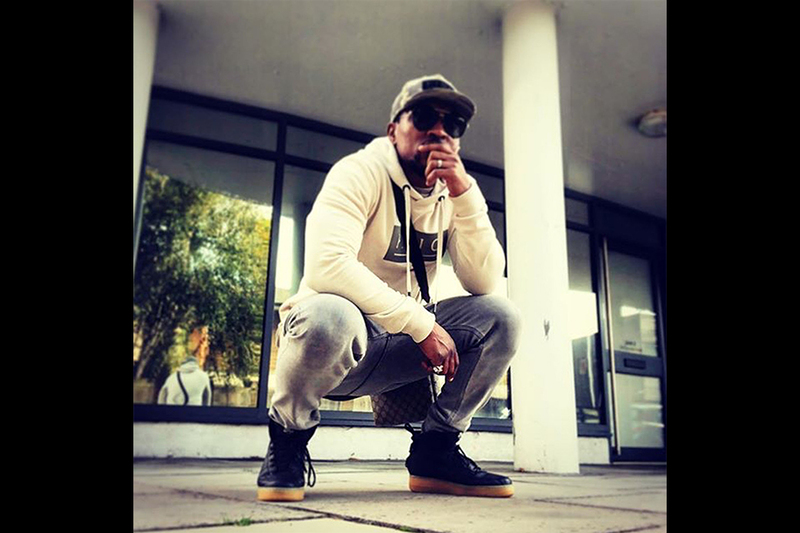 This week we focus on Actor and Musician Ashley Walters and Comedian and Radio1 Presenter Sidemanallday. Ashley is a multi-talented individual and an original key member of the ground breaking South London outfit So Solid Crew. More recently he has shot to fame through his acting and production talents on Channel 4's TopBoy and as lead in Sky One's primetime show Bulletproof. A self-starter from South London's Peckham, Ashley also works with the independent film production company SLNda and co-founded the KINGDOM drama school where he runs acting workshops. Watch this space as TopBoy has new been signed to a 3 season deal with Netflix with Ashley once again reprising his lead role. Get the Manor Hoodie and Manor cap as worn by Ashley. 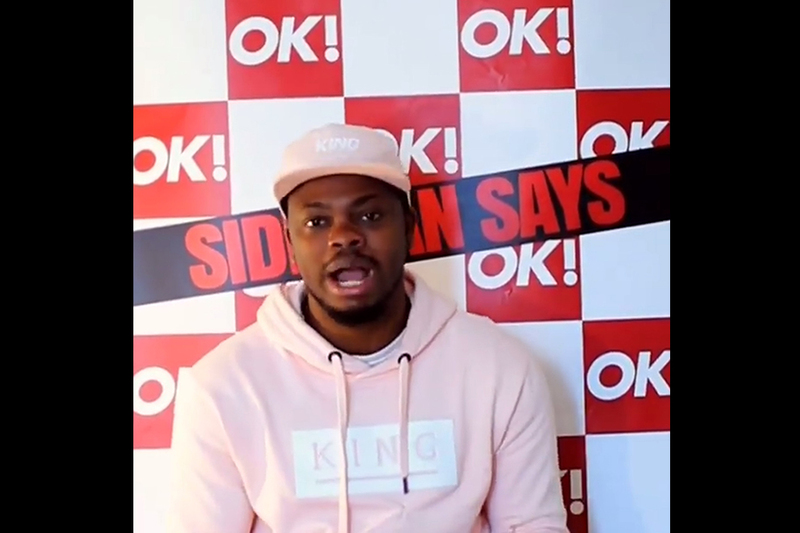 First known for his mad antics on BBC Radio 1xtra alongside Charlie Sloth, sidemanallday quickly became a household name with listeners, often stealing the show with his skits, humour and mic presence. A comedian at heart, this summer saw his profile explode as he took hilarious shots at the reality TV show Love Island on his instagram account every evening with his 'Love Island Reviews'. No one was safe as he called out the contestants racking up hundreds of thousands of views and scoring mad deals with reality based media companies. The only way is up for Sideman as his social media presence explodes and the KING fam has his back all the way. Click to get the Manor hoodie and Bethnal Cap as worn by Sidemanallday.